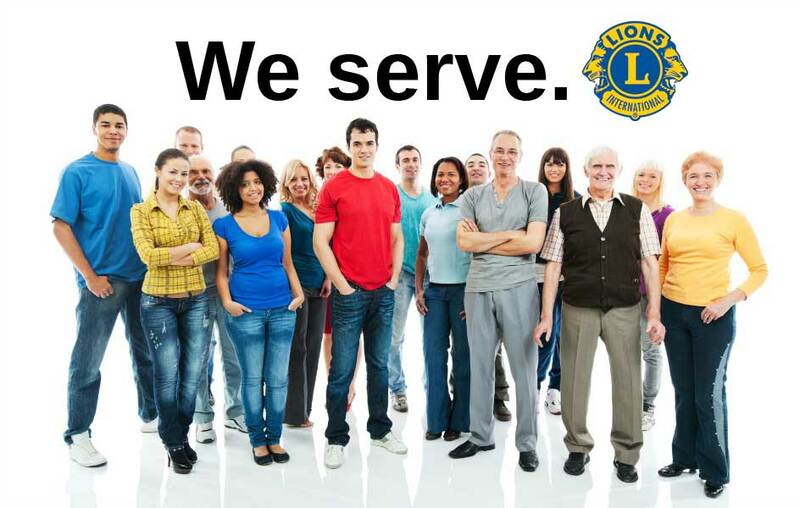 The Janesville Noon Lions Club was chartered in 1922 and has donated thousands of dollars and thousands of volunteer hours toward projects that improve life in our community, our state and the world. Meetings are held at noon on the first and third Tuesdays of each month at The Armory, 10 S. High Street. Board of Directors meetings are held the second Tuesday, with a community service project scheduled for the fourth Tuesday of each month.